“Corruption is the enemy of progress,” warned David Cameron as this week he hosted world leaders, business executives and civil society for the global 2016 Anti-Corruption Summit. With the sting of the Panama Papers leak still being keenly felt, all eyes will be on this summit – and the UK as its champion – to provide actionable steps to expose and drive out corruption. Corruption erodes democratic processes and perpetuates inequality. It has been estimated by the World Economic Forum (2014) that the cost of corruption equates to $2.6 trillion – five per cent of global GDP – hindering governments’ abilities to serve the needs of their citizens and, in some cases, to meet basic needs. But corruption not only makes the rich richer and the poor poorer, it causes severely detrimental and irreversible damage to ecosystems and individual species. When we think of corruption we tend to think of tax havens, shell companies and offshore accounts, greedy men with pockets of their Bermuda shorts overflowing with cash. We rarely connect our preconceptions to the environmental crimes EIA commonly uncovers in wildlife and forest investigations. For more than 30 years, EIA has exposed corruption as the backbone to wildlife and forest crime, now commonly accepted as a major transnational organised crime. It is rooted in all links of the supply chain and reinforced by broader illegal activities, from the harvesting and smuggling of wildlife products and timber to illicit cross-border transportation, bribes handed over at checkpoints and permits falsified to facilitate imports and exports. Corruption by its very nature is insidious, knows no borders and is deeply embedded in sectors open to facilitating personal gain. In this respect, the forestry sector is no exception. Nepotistic ruling families have been able to pilfer national forests because of close ties to individuals in public office; people who have without a doubt abused their position of power. In Indonesia, mid-ranking police officer Labora Sitorus had over $100 million inexplicably pass through his personal bank accounts. He was charged but walked away with minimal fines ($4,000) and jail terms. Incidentally, he was observed at liberty on multiple occasions while supposedly serving his sentences. Sitorus’ blatant disregard for the rule of law didn’t appease the High Court, which later ordered a retrial with an additional count of money-laundering. Sitorus was ordered to pay a fine more commensurate with his crimes (approximately $369,934) and set a jail term of 15 years. To this day it remains unclear where the vast original funds ended up. 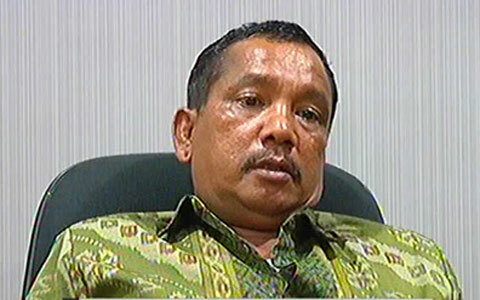 Strangely, despite being a public official, Sitorus was never charged with corruption – just money-laundering and illegal logging offences. 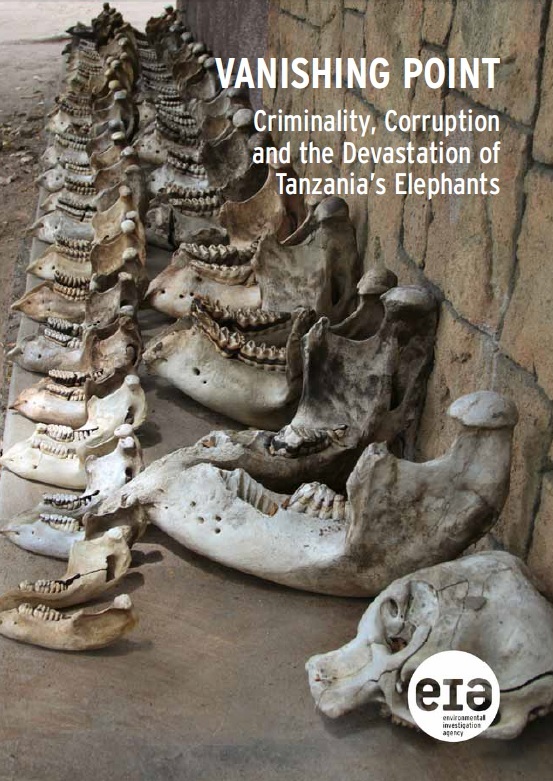 Corruption is also at the heart of Africa’s current elephant poaching crisis. Tanzania has seen catastrophic declines in its elephant populations, losing two-thirds of them since 2006. Such extreme levels of poaching can only persist in an environment that allows organised criminal syndicates to operate with impunity due to poor governance and systemic corruption. Fundamentally, corruption is a key enabler in what is a long and complex ivory trafficking chain requiring the involvement of rangers, police and revenue officers responsible for checking the contents of shipping containers. Those even higher in the political sphere provide protection to traffickers as they pocket profits from this destructive and illegal trade. In 2012, a confidential list naming some of the main culprits behind Tanzania’s wave of elephant poaching was handed to the President’s Office by intelligence sources, a list allegedly featuring prominent politicians and businesspeople – but, to date, most of those named have escaped prosecution. Mapping corruption is dangerous work for whistle-blowers and campaigners alike, working on the front lines with minimal resources but targeting illicit trades worth millions. There are many existing mechanisms that can be used to fight corruption in wildlife and forest crime. With the immense financial sums found in this illicit trade, greater emphasis should be placed on recognising these crimes as predicate offences utilising existing money-laundering mechanisms and applying intelligence-led investigation techniques to follow the money. Unlocking transparency measures, smashing corporate secrecy, applying appropriate dissuasive sanctions as well as enforcing and strengthening existing anti-corruption regulations are all a step in the right direction to fight corruption and maybe, just maybe, to help preserve our global environment.